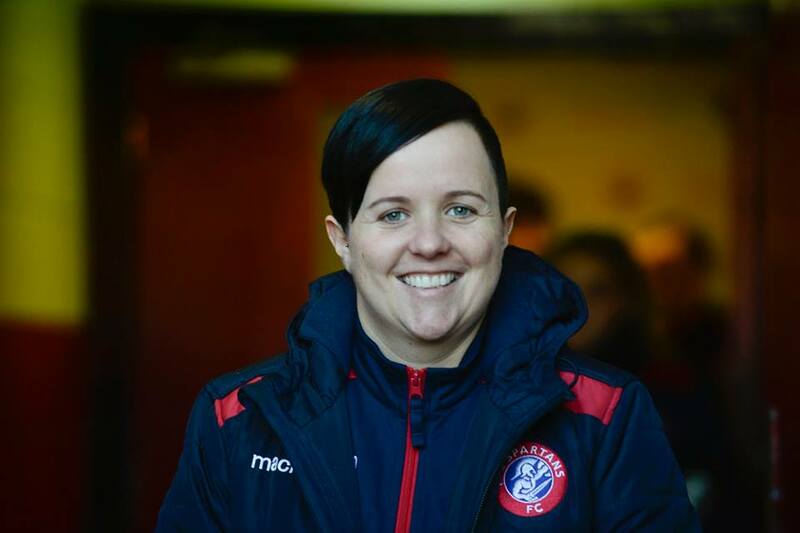 Ahead of the new 2019 season, the team at Scottish Building Society SWPL caught up with Spartans Head Coach Debbi McCulloch to discuss new signings, and new aspirations, as Season 2019 looks to kick off in two weeks time. 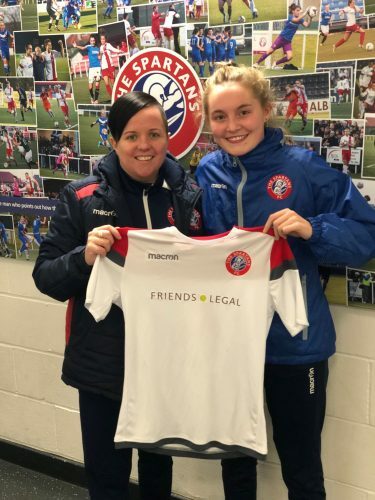 Spartans have made their first signing ahead of the new Scottish Women’s Premier League season getting underway by securing the signature of Robyn McCafferty. The 15-year-old defender put pen to paper on a deal which sees her join the club from Hibernian U19’s Performance team. 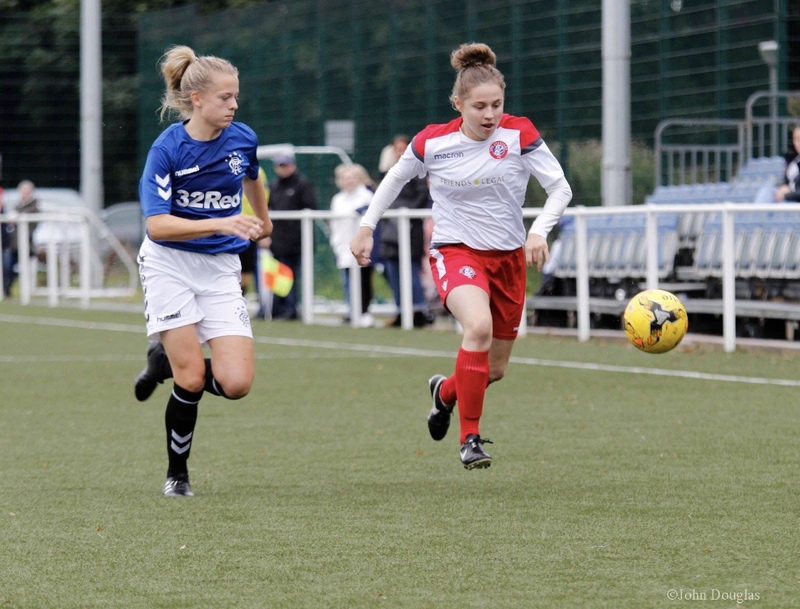 The young centre back also represents and captains Scotland Women’s Under 17’s. Talking about her move to Spartans Robyn said “I’m so excited to be joining such an ambitious club like Spartans. I’ve been training with the team for the past couple of weeks and have been impressed by the facilities and level of intensity at training”. 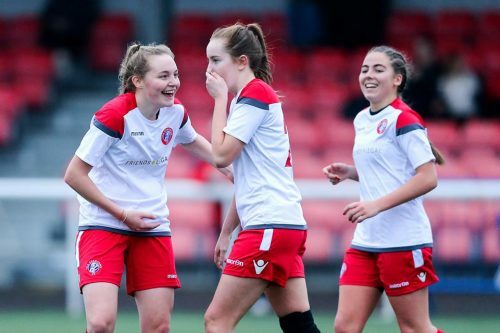 A rejuvenated Spartans hit Forfar for six and secured their status in next season’s top flight at Ainslie Park on Sunday. 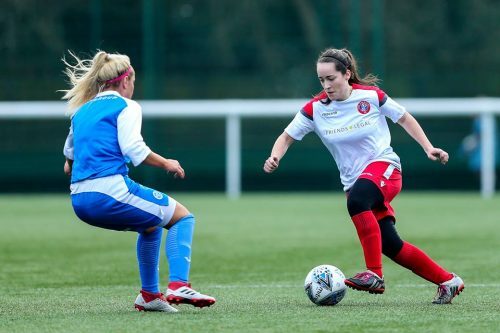 A group of Spartans girls had to brave the weather twice during the recent Girls’ Progression Academy trials organised by the regional Scottish Women’s Football team. The first date turned into a washout halfway through the session and the girls had to be on the top of their game once again at the rearranged trial. The competition was fierce for places with the level of talent in the region at U11-U13 level (P6-S1 age groups) at an all time high. The SWF coaches running the sessions praised the skills and effort from all the participants. 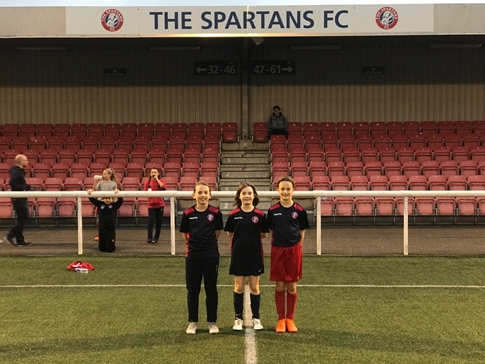 The trials were followed by a nervous wait for the results, but our Spartans coaches received the fantastic news, this week, that four Spartans players were successful and Freya Brien, Rona Harvey, Dora Jakri (U11s) and Daisy Smith (U13s) have all now been offered places for the next three training blocks at the Girls’ Progression Academy. Congratulations to all and we look forward to seeing Rona, Freya, Dora and Daisy develop their abilities as players with this great additional opportunity! Rona, Freya and Dora are pictured above. An exciting opportunity has arisen to join SWPL 1 side Spartans as Team Physio. 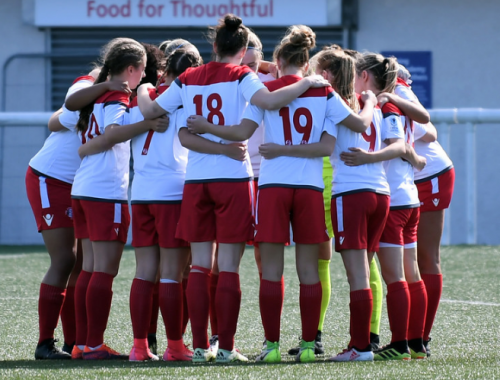 For the 2019 SWPL Season (January onwards) we are seeking a Physiotherapist specifically for our SWPL Team. 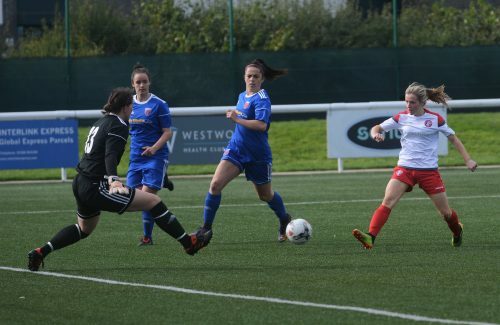 The SWPL Physio will be expected to deliver a high standard of assessment, treatment and rehabilitation of all SWPL players at Spartans Football Club. Minimum Qualifications include a BSc (Hons) in Physiotherapy / Disclosure Scotland PVG Certificate / Sports First Aid Award. 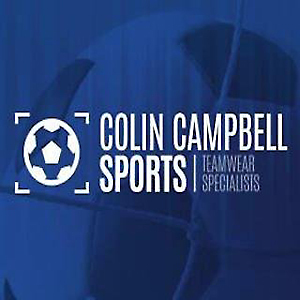 Working hours will be 6 hour p/w approximately, covering one physiotherapy clinic per week (Mon, Wed or Fri 6.30 to 8.00pm) and all SWPL matches (friendly & competitive – home and away on Sunday afternoons). Due to the nature of the role a remuneration package will be agreed between both parties pending availability and commitment to the role. CPD opportunities will also be made available to the successful candidate. To apply, please send us a fully up to date CV. 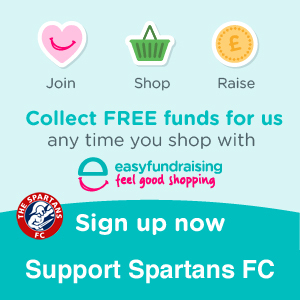 All applications should be sent via e-mail to Debbi McCulloch, Spartans FC General Manager, debbimcculloch@spartanscfa.com by the closing date of 5pm on Friday 19th of October 2018. Interested? Need more information? Or simply to submit your CV, please contact SWPL Head Coach, Debbi McCulloch at debbimcculloch@spartanscfa.com All offers are subject to references and CRBS clearance.